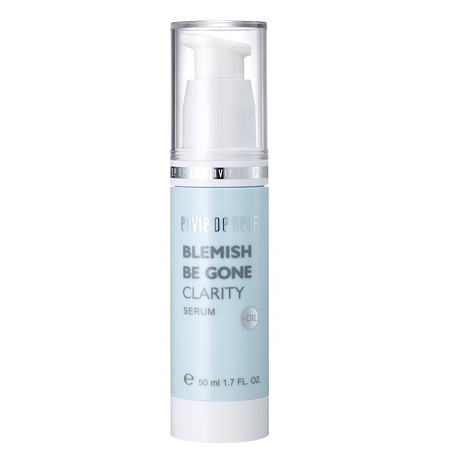 3) Blemish Be Gone Clarity Serum 50ml - Helps flatten unsightly blemishes, acne breakouts and promotes healing. 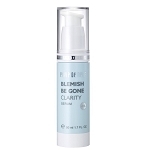 - Embarrassed by unsightly pimples? - Wonder why is your skin so prone to pimple assault? 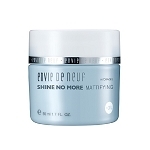 - Tired of tabbing the skin to remove greasy look? 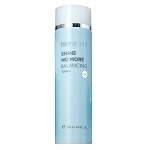 A fast acting formula that target embarrassing breakout due to skin imperfection. Work gently as it calms angry acne by reducing excessive sebum & draw out blockage from inside the pores and not dry the surface! If you feel that topical antibiotics doesn't seem to help, consider plants antibodies to fight acne! 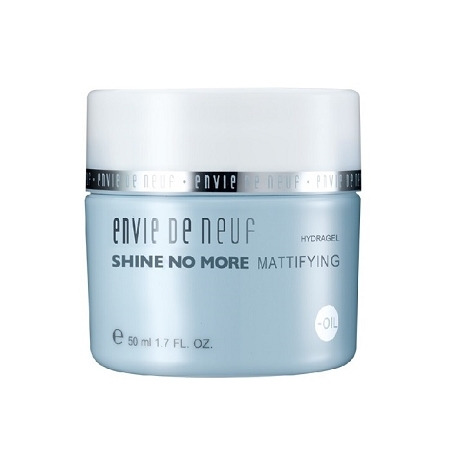 Shine No More set helps to balance oil production and hydrates the complexion to give a healthy sheer look. 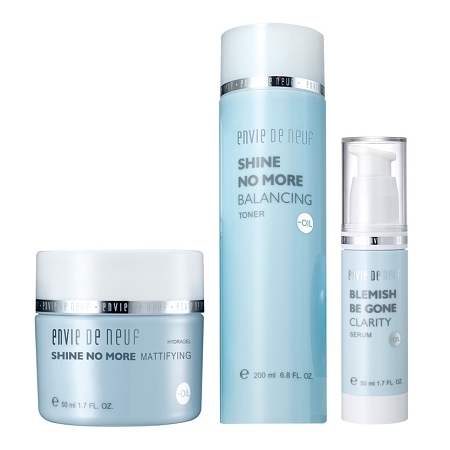 You would be glad to feel your skin so balanced, resilient and blemish-free!